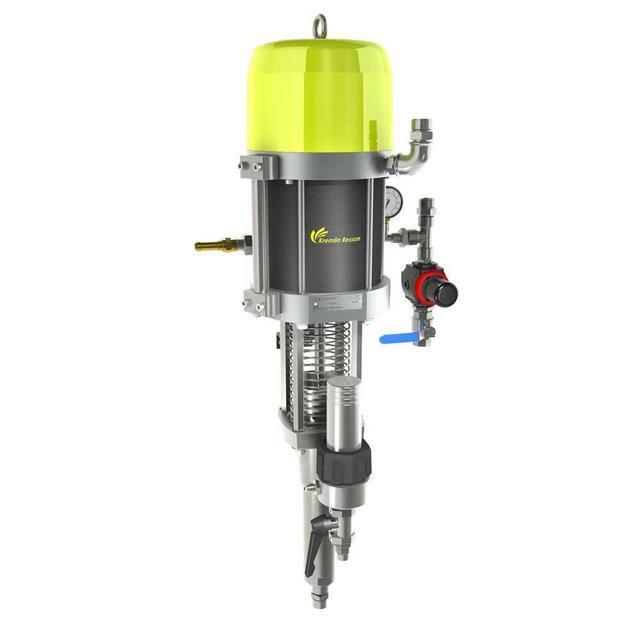 The Flowmax® paint pump uses Flowmax® technology for total sealing, performance and extended lifetime for Airless applications. 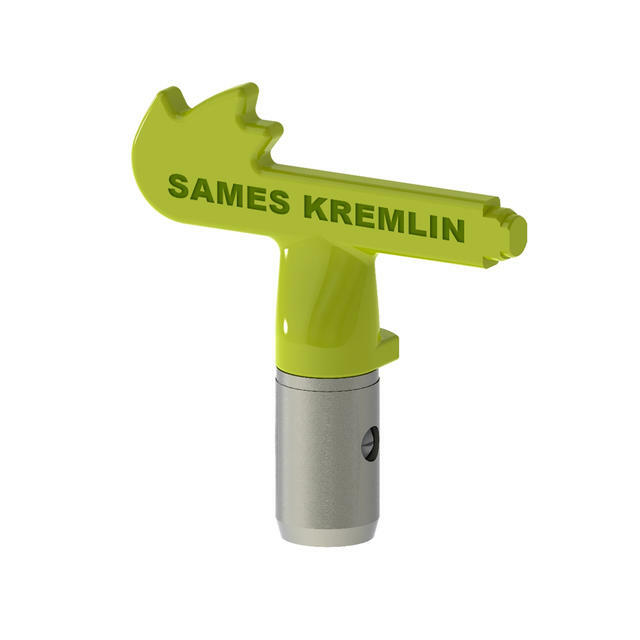 SAMES KREMLIN 400 bar automatic Airless spray gun is recommended for high flow rates. 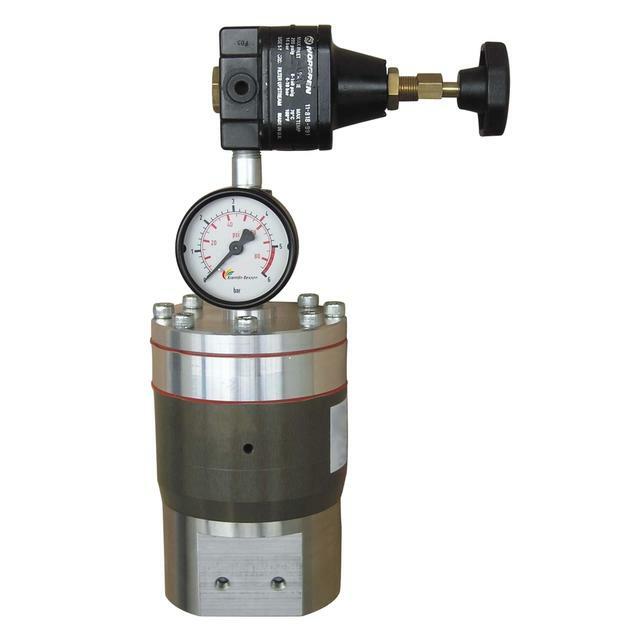 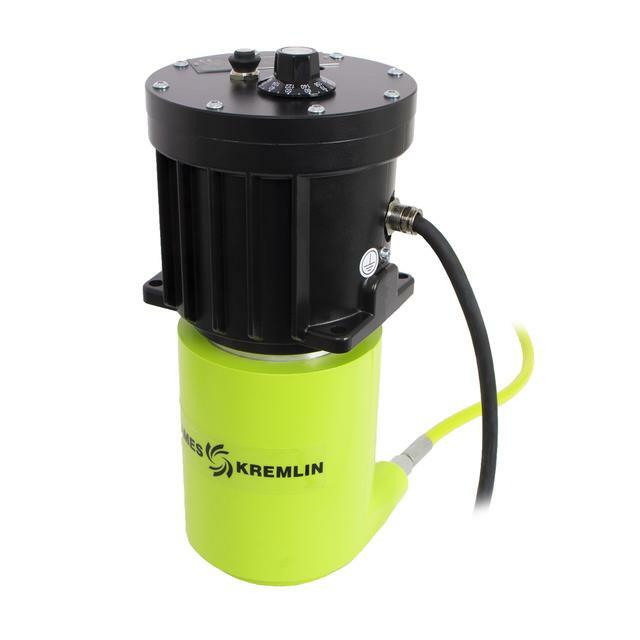 This paint pump is perfect for Airless applications and provides exceptional performance. 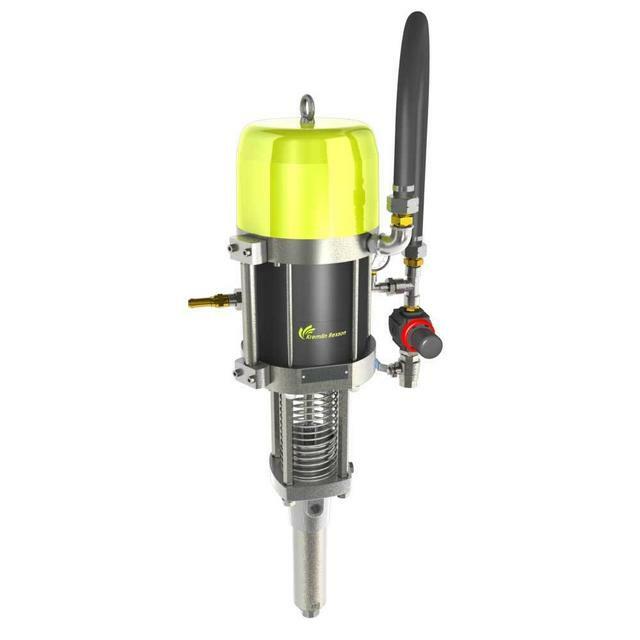 This paint pump is the perfect pump for Airless applications. 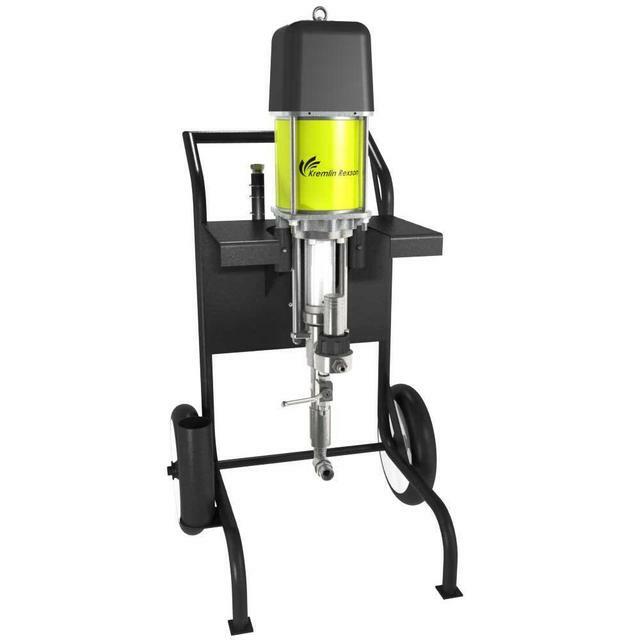 This water-based paint pump provides exceptional performance for high viscosity paints. 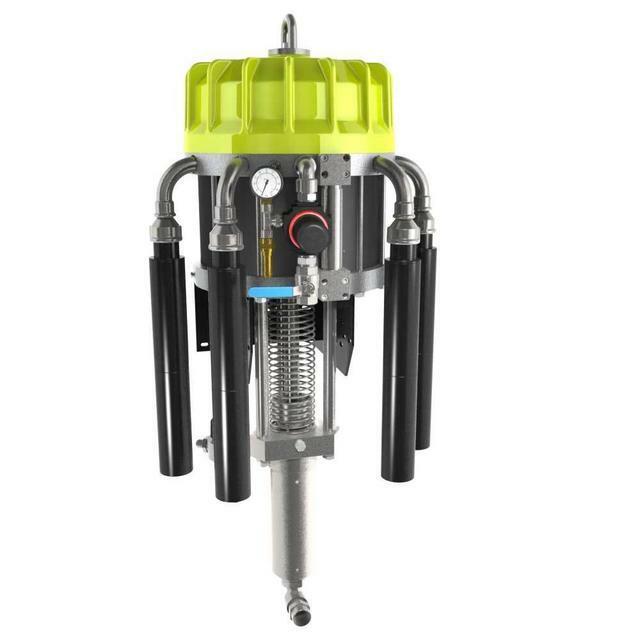 This paint pump is designed for rugged industrial applications & can feed one gun. 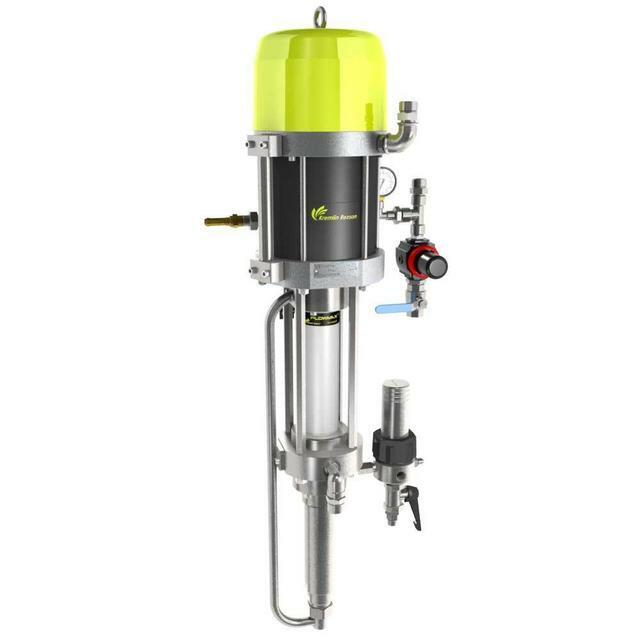 The 55 Gallon Drum Agitator with gear driven air motor is used in small & large paint kitchens with the most robust elevator in the industry. 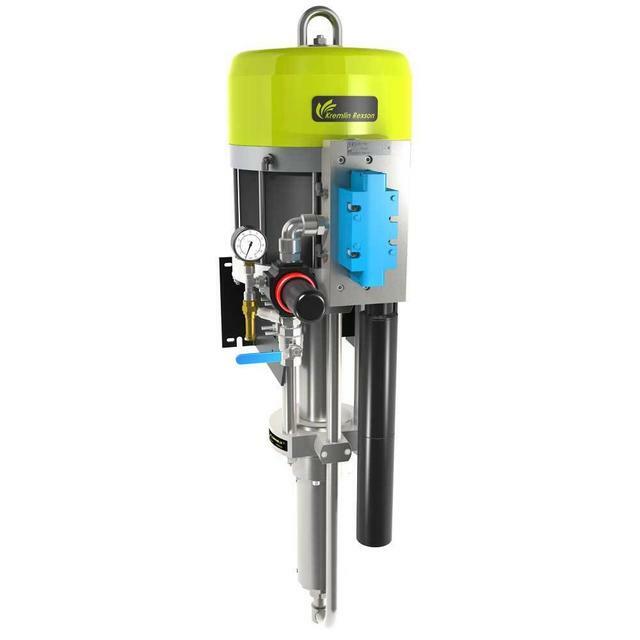 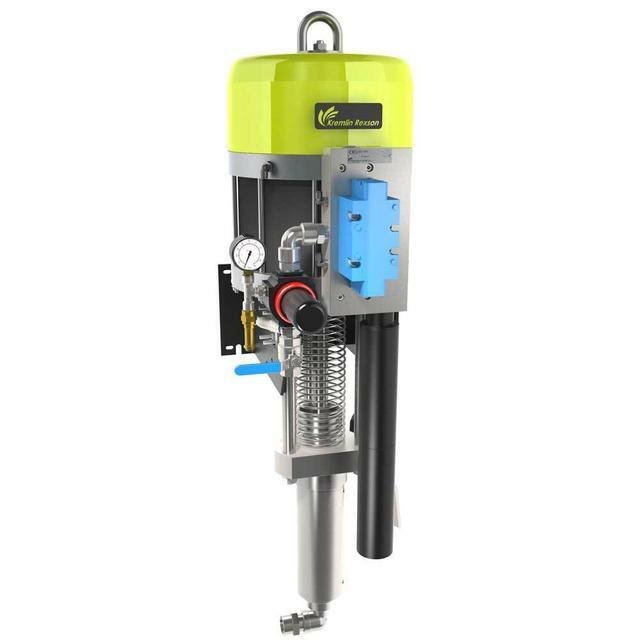 This paint pump is designed for rugged industrial applications & can feed two guns. 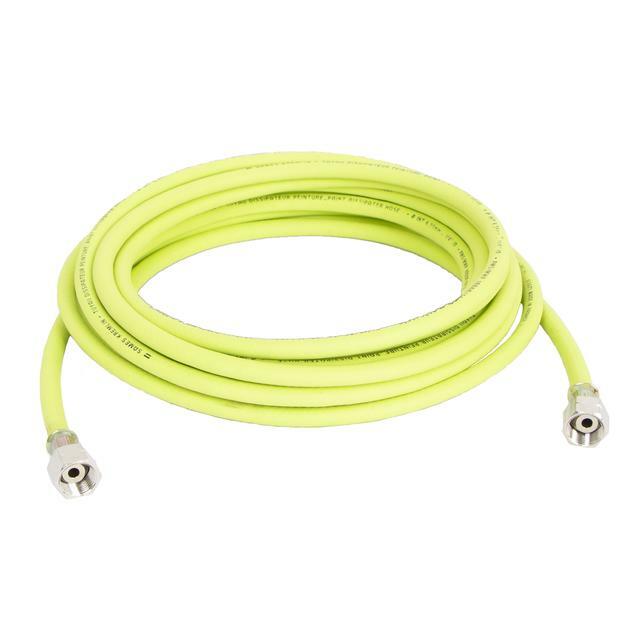 It is recommended for long hose lenghts. 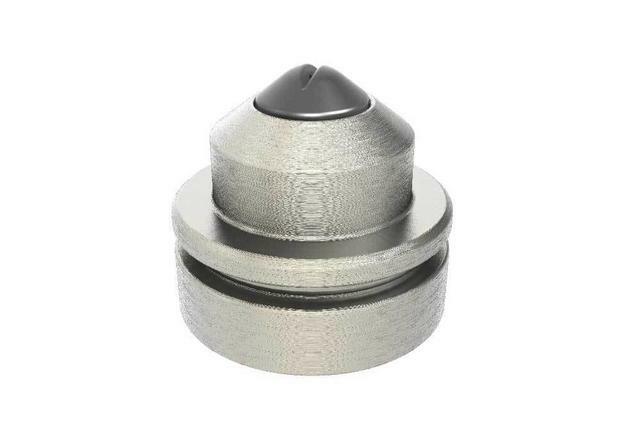 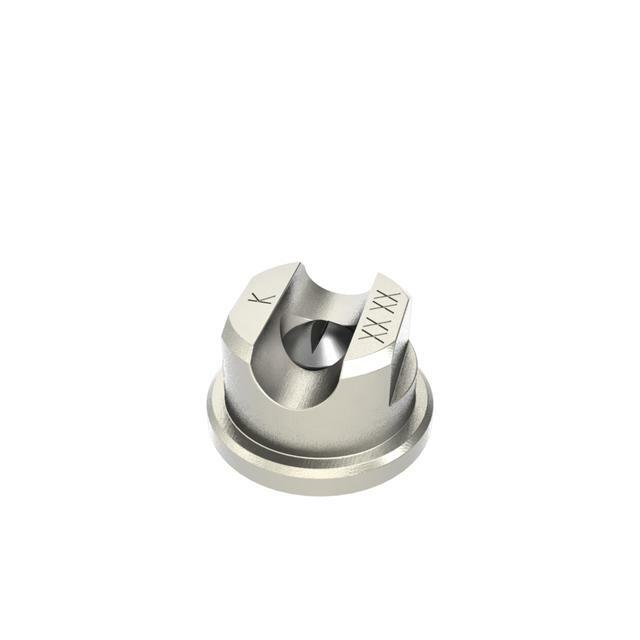 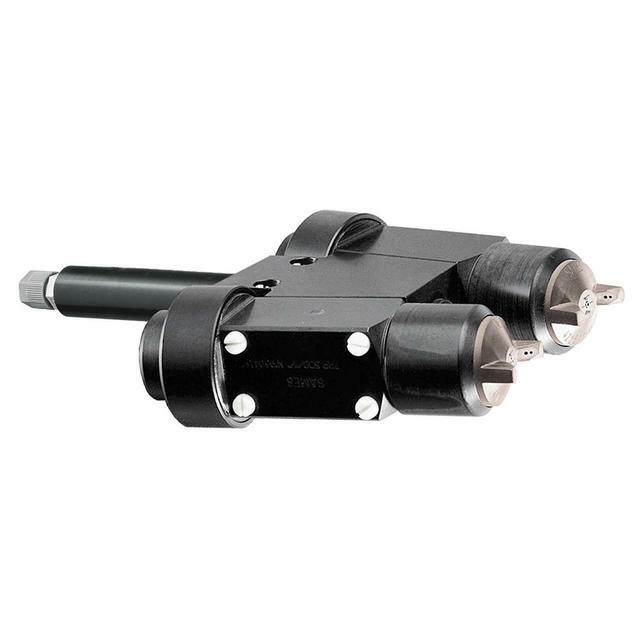 Airless tips can be used on automatic and manual guns. 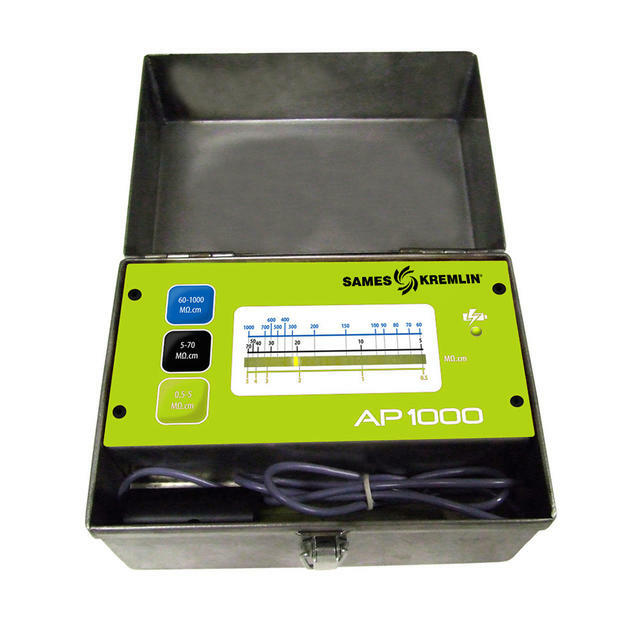 Recommended for Sflow™ gun and ASI gun automatic gun ranges. 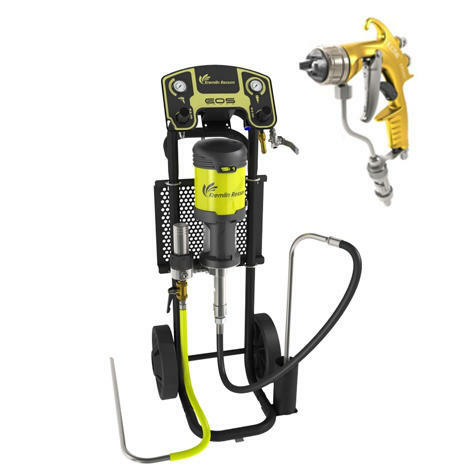 SAMES KREMLIN ASI 24 and ASI 40 automatic Airless spray gun are recommended for harsh coatings & abrasive materials. 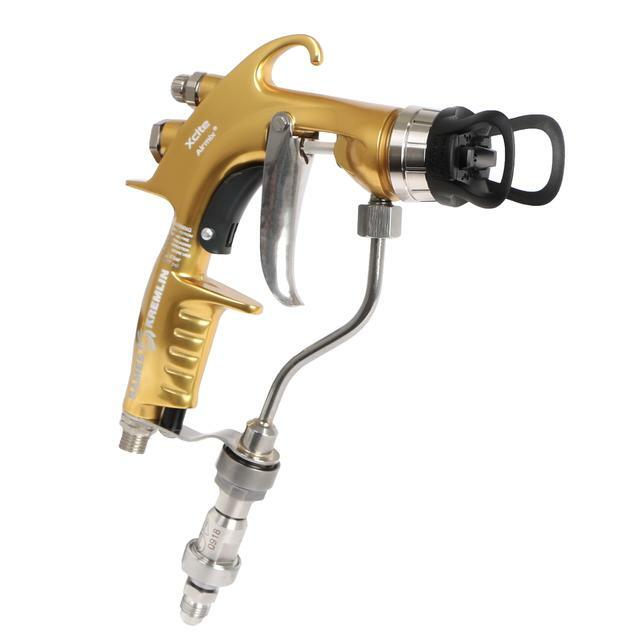 ASI 40GT automatic Airless spray gun is recommended for very abrasive UV coatings & high solid materials. 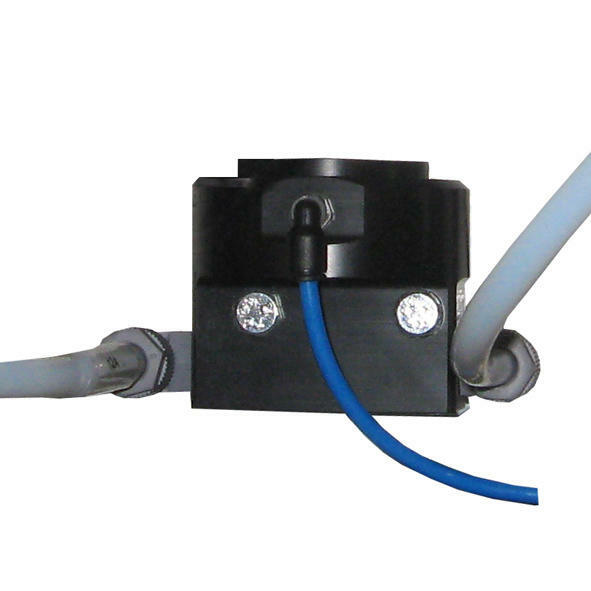 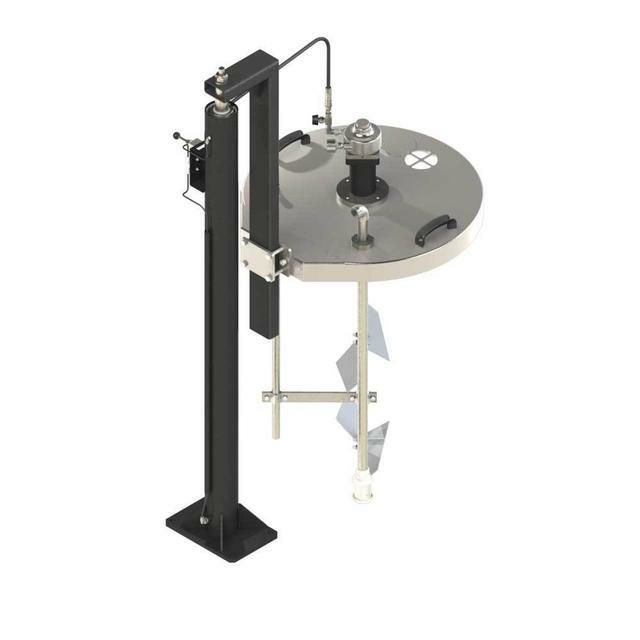 The Ball Regulator is used for integration on color changing blocks or can be used as a stand-alone product. 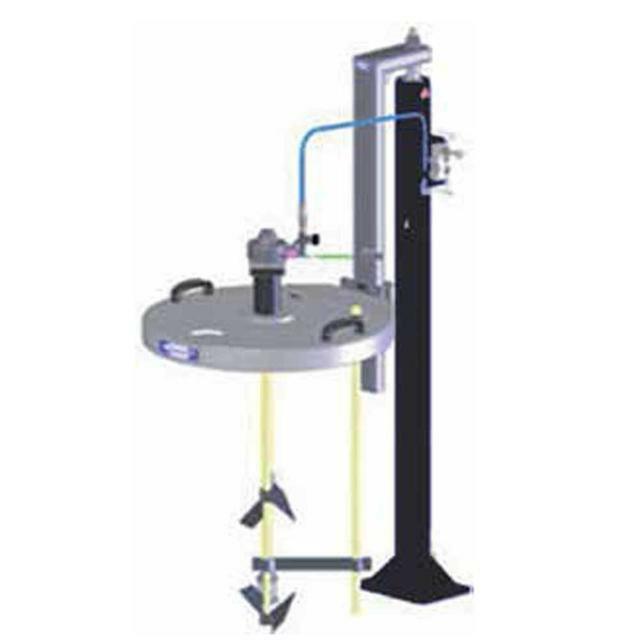 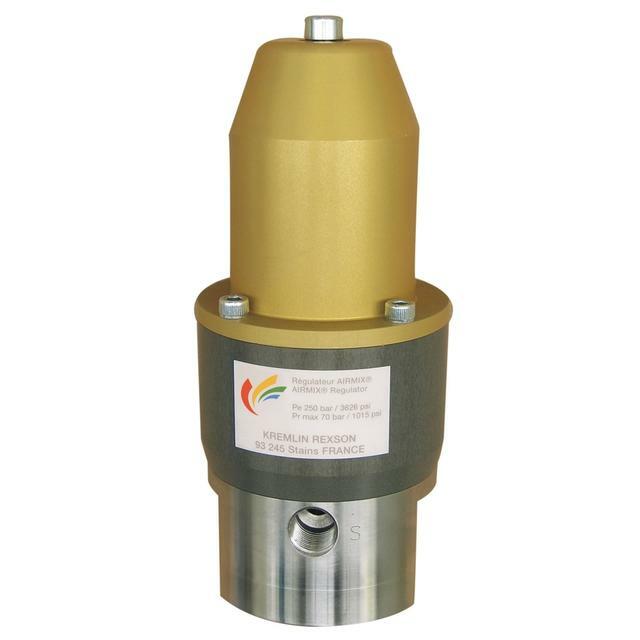 Cyclix gear drive agitators for open top 200 liter (55 gal) drum featuring a stainless steel cover mounted on a single post elevator for quick material changes. 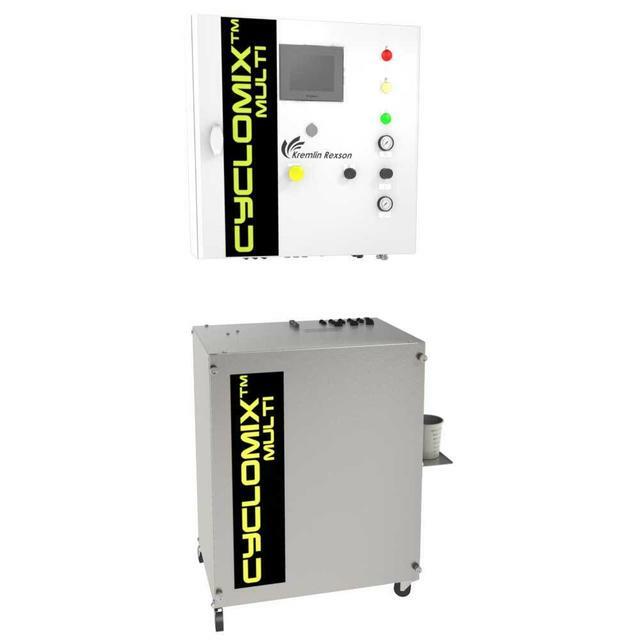 The Cyclomix™ Multi allows the user to dose, mix & continuously deliver two-component paints or adhesives. 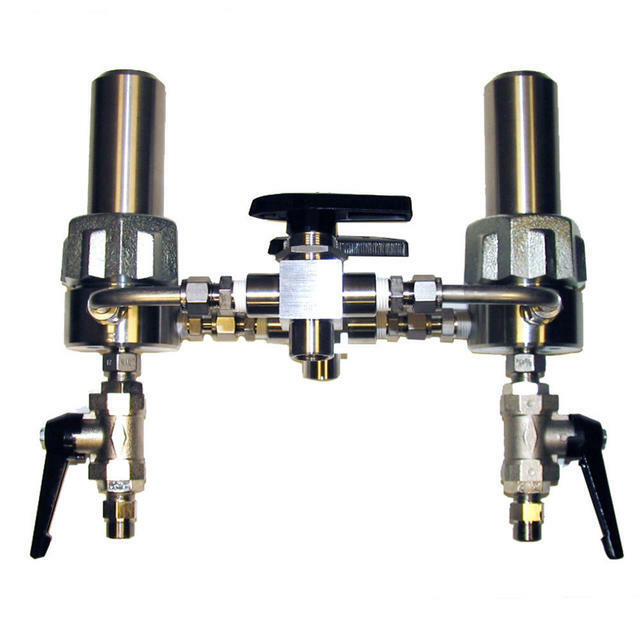 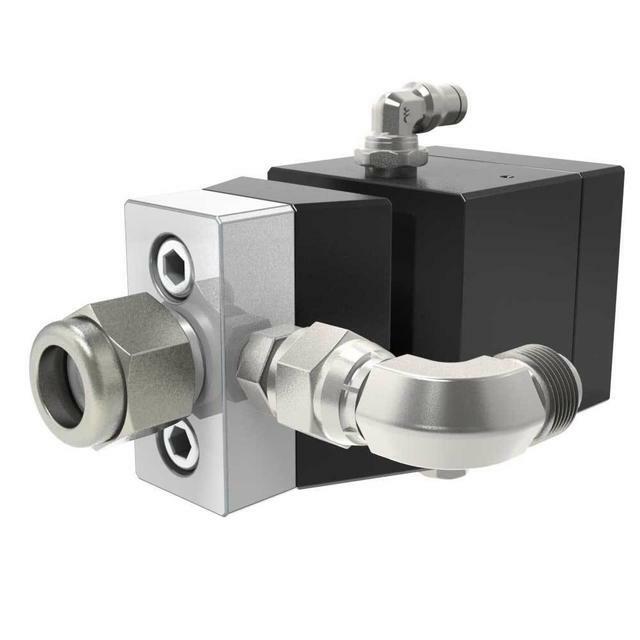 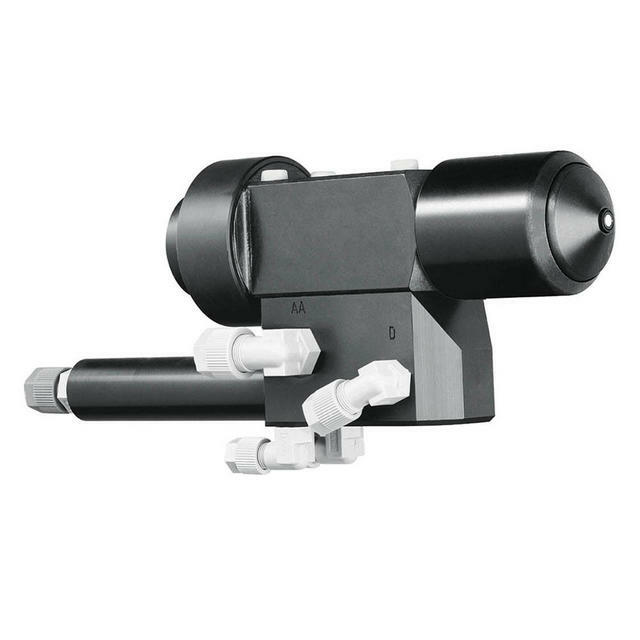 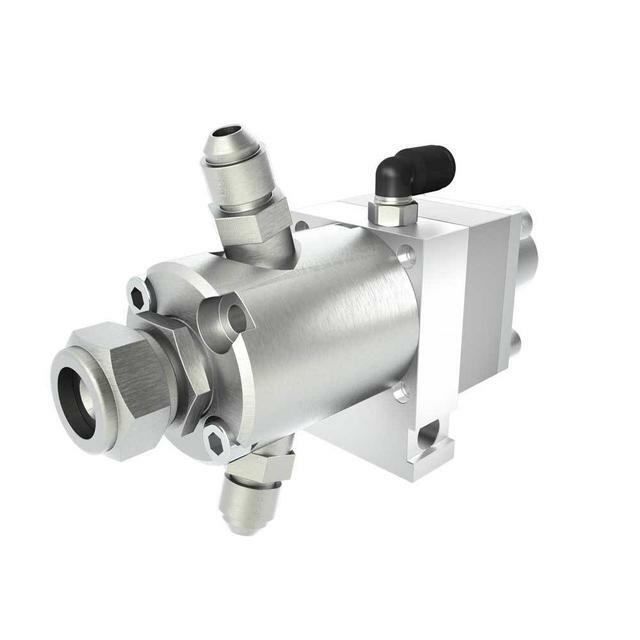 The Dual Bypass SuperFilter connects to a pump outlet or inline where you want to eliminate contamination & quickly reroute to a second filter so one filter can be cleaned. 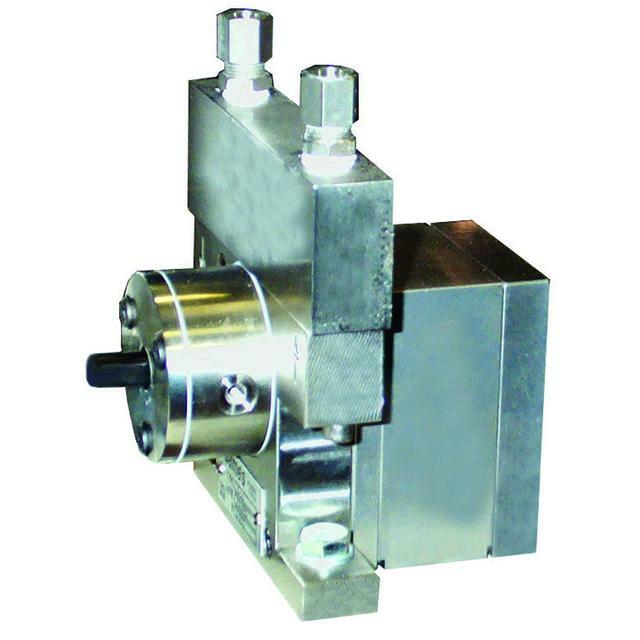 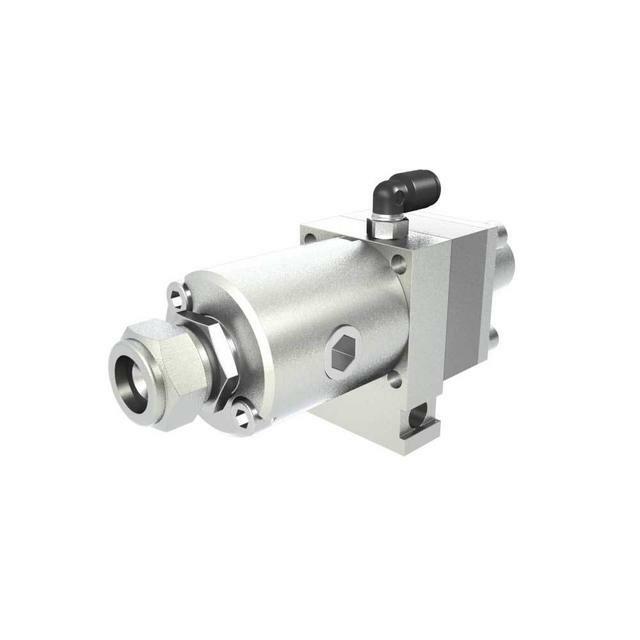 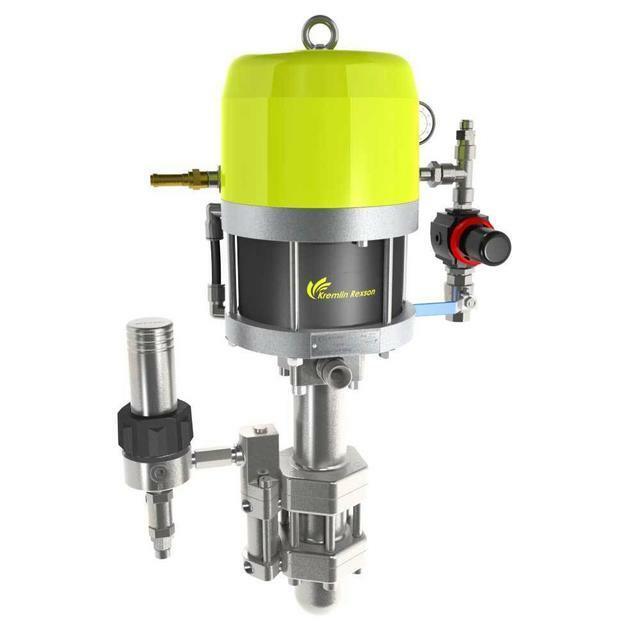 Gear Pump enables flow management for liquid, solvent and water-based materials. 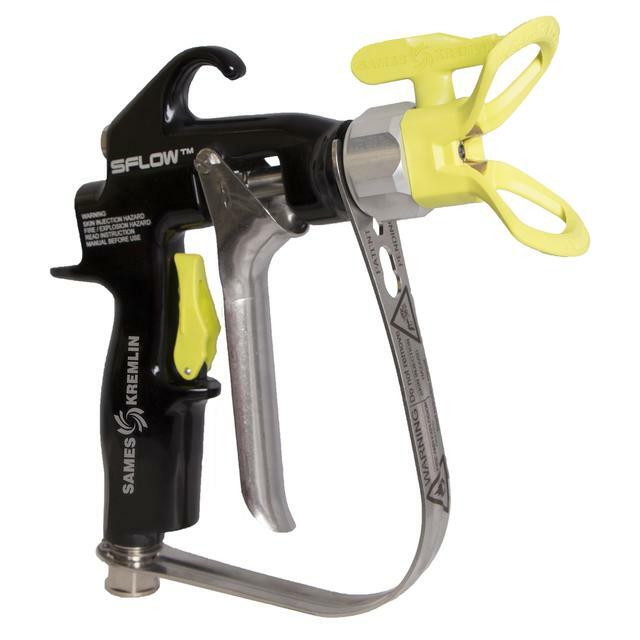 The SFlow™ is an Airless spray gun used for applying protective coatings and is available in 275 and 450 bar (4000 & 6530 psi) pressures. 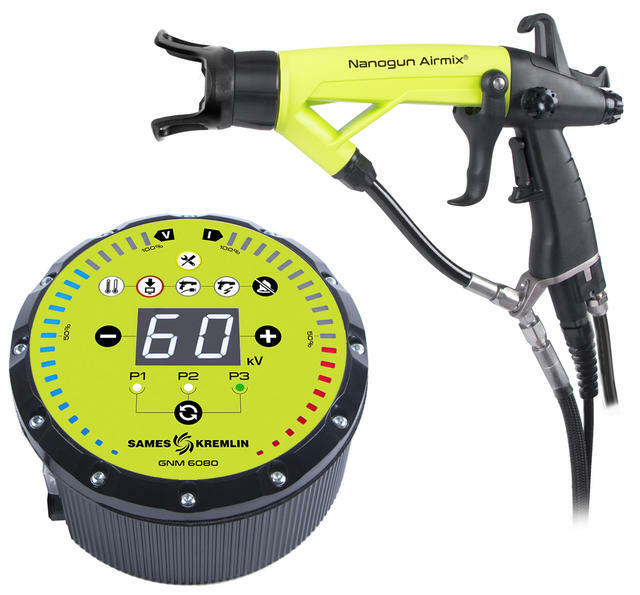 This gun delivers real product savings for industrial applications. 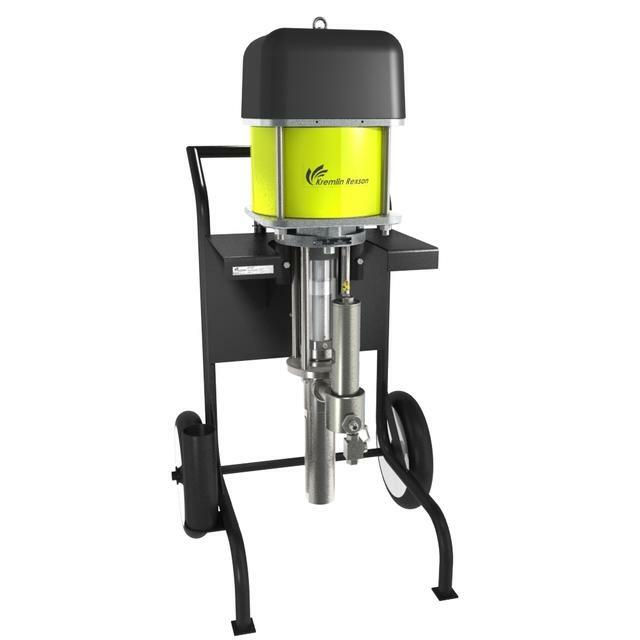 The ergonomic design offers flexibility in extreme conditions and is ideal for handling high solid content paints and high rich zinc primers. 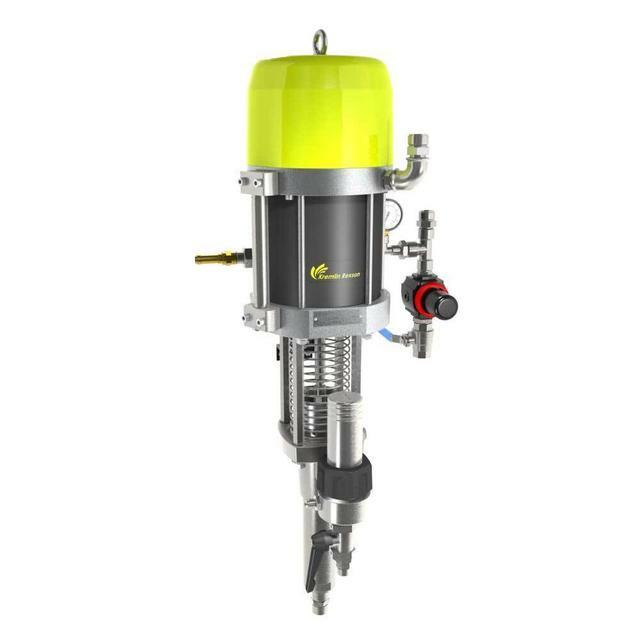 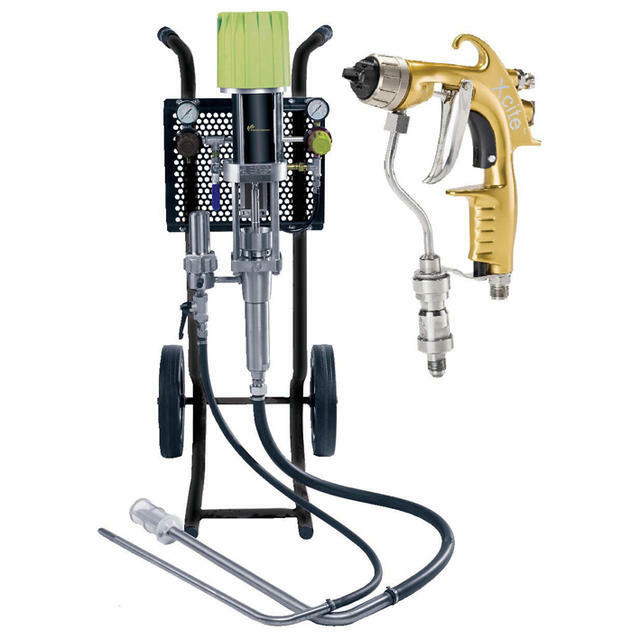 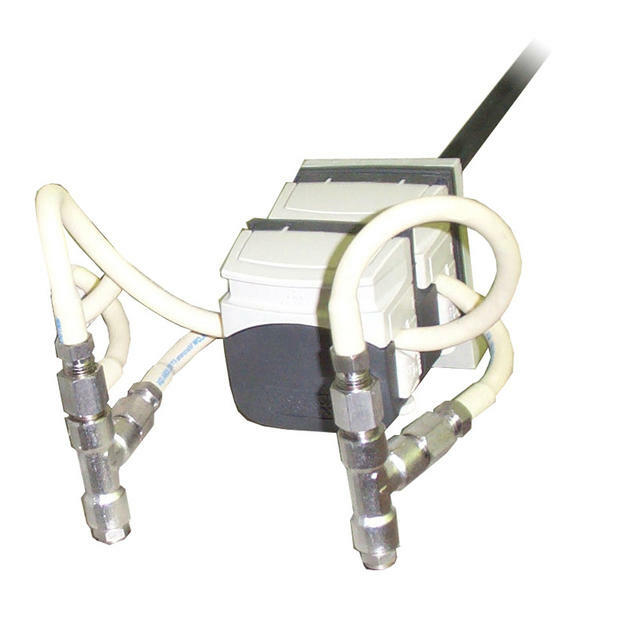 Automatic pneumo-electrostatic spraygun (for US, Canada, & Mexico only). 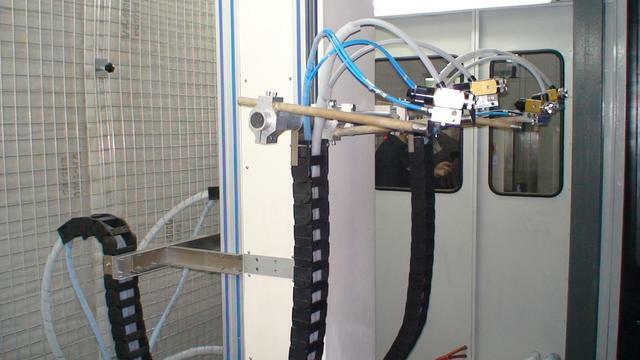 This advanced solution is delivering paint & solvent to two guns mounted on reciprocator machine. 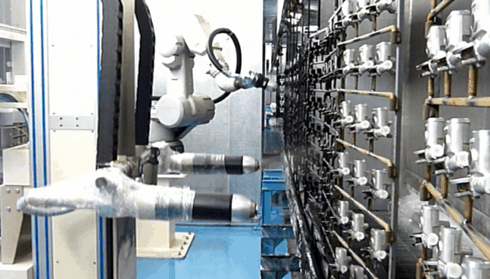 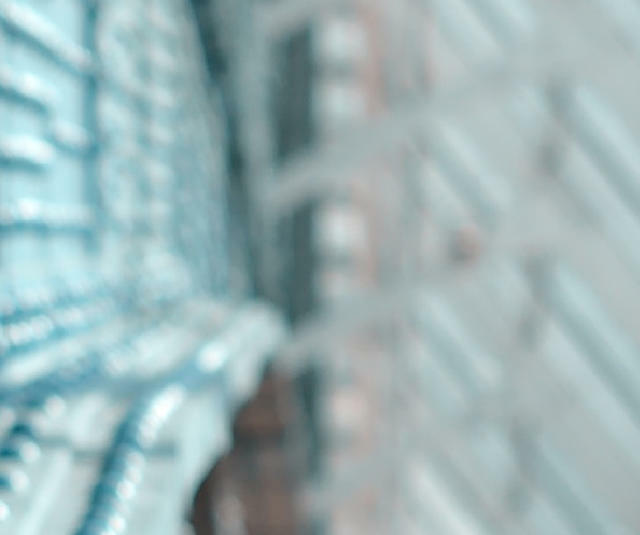 This solution is a simple concept benefiting of the Airmix® technology supplying solvent-based paint to one painter with an electrostatic effect.